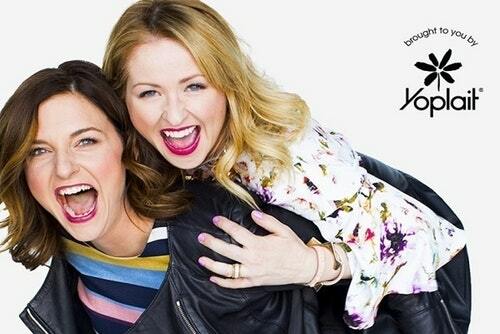 This summer, Jen and Kristin from #IMOMSOHARD are taking their show out of the playroom and onto the road. But this time, they’re bringing the kids. And a tour bus (you didn’t think they’d leave them with their husbands, did you?). There’s no one making moms feel as uncomfortably normal as Kristin Hensley and Jen Smedley, the hilarious oh-so-real women behind #IMomSoHard. 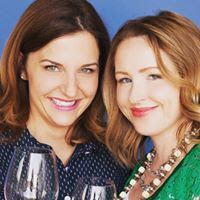 With over 675,000 Facebook fans, and more than 55 million views of their web series, Jen and Kristin’s blend of honesty and humor offer the kinds of levity most of us only get from our therapist, proving that if we weren’t all laughing, we’d be crying, right? Right!? It’s like an evening with two of your besties. But funnier. And probably with more drinking. Definitely more drinking. Check out their site HERE. ChiIL Mama's got a pair of tickets for one of our lucky readers and a discount for everyone! Winner gets two (2) Tickets for "I Mom So Hard" ($100 approx value) at Chicago's Vic Theatre Friday July 7th at 9:30pm. Enter like we vote in Chi, IL... early and often, through midnight July 4th. Winner will be e-mailed and announced here and on our social media outlets on July 5th. Winner will need to have an ID that matches the name the tickets have been reserved under for pick up at the box office.